Creating simple software solutions and powerful educational programs for real estate investors and lenders. We are committed to technology growth and the changes in the real estate industry by providing efficient, easy to use tools and powerful education associated with the industry, enhancing our systems to solve communication problems and streamline productivity between borrowers and lenders, and offering investors an avenue to sell, buy and fund their properties without the expense of a full-service real estate company. With over 12 years experience and $10 Million in real estate transactions, including vacant land, apartments and residential homes, Mr. Hatch has a solid knowledge of real estate and is still an active investor. Kylie is a founding member of the Association of Private Lenders and co-author of “How to Accelerate Your Wealth in Today’s Market Just Like the Smart Money”. Mr. Hatch has a Bachelor of Science from Southern Utah University. Mr. Kennedy has over 7 years experience in info-marketing and internet software and marketing, launching multiple products and services for real estate investors. He was the creator of MoneyMatrix, Instant Investor, Wholesale Expert Course and more, all Million Dollar programs. He is an expert in internet marketing and has a solid knowledge to convert prospects into customers through automated sales systems. 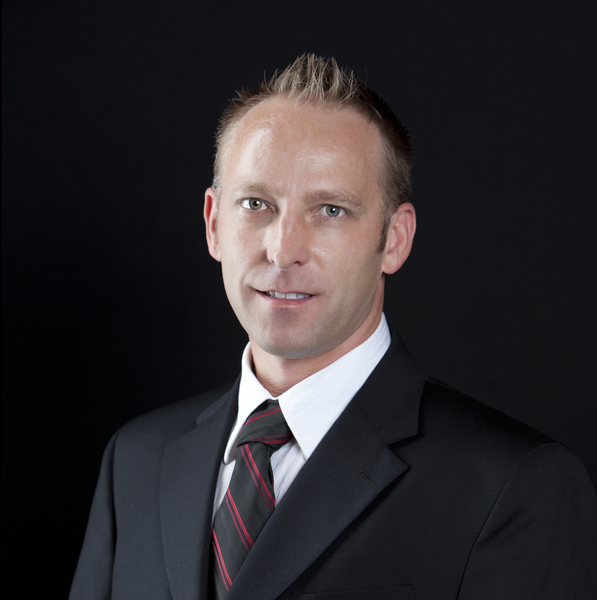 Mr. Lambert brings over 20 years experience in education and business management to REI Marketing Inc. He obtained two Bachelor’s Degrees, in Sociology and History, along with a teaching certification. Tom’s 14 year career as a teacher has taken him around the world. He also taught and administered “Healing Me”, putting on workshops in stress management for 20+ years. He has owned several businesses and brings that experience with him. Mr. Krulia is President of My Headquarters Pro LLC. Tim will play a vital role in our success providing time savings, professional handling of finance and accounting, and will help increase profits by assisting with revenue generation and cost saving decisions. They specialize in Online Businesses and understand what it takes to keep them financially healthy. They will virtually attend weekly staff meetings and function as liaison as needed.